After a steady start, Apple picked up in November with sales of the iPhone X. Apple recorded its best ever iPhone sales (Sell through), in a single month in the USA in November 2017. According to the latest research from Counterpoint’s Market Pulse December Edition, Apple dominated the premium tier smartphone market. 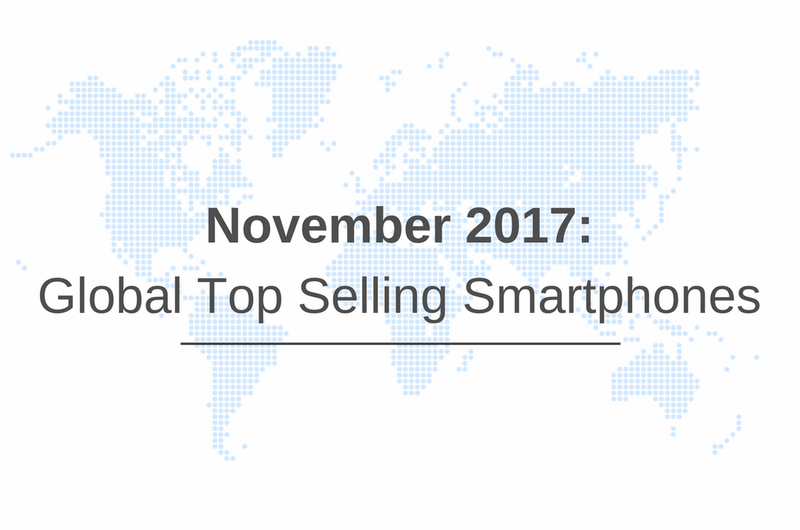 All three latest models from the company occupied the top three spots in the global bestselling smartphone board in November 2017. The share of Samsung Galaxy Note 8 was down sequentially, however overall performance of the brand was healthy compared to last year. Oppo and vivo continued to focus on mid-tier segments, however they were facing tough competition from Samsung. Chinese brands Oppo and Vivo both grew moderately as they were affected by slow Chinese macro-economic conditions. Apple, Samsung and Huawei, all three-top brands had healthy double-digit percentage growth annually. Sell through was strong globally as promotions were prevalent in many countries led by Singles Day in China, Black Friday and Cyber Monday, notably in the US. Singles Day helped the Chinese market to recover slightly but slow macro-economic conditions took their toll on the market. European countries like UK and France showed strong growth in online sales. The India market had healthy YoY growth in both smartphone and feature phone segments. 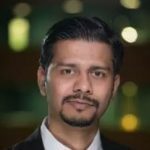 After the Diwali festival season, most of the brands are still pushing out their inventory with promotional offers in online as well as offline channels. Contact us at [email protected] for further questions regarding our latest in-depth research, insights or press enquiries.